The need is overwhelming and mot people we interview qualify for help! Our planning for this began several years ago as we walked the street of the slums, listening to leaders, children, landlords and tenants, employed and unemployed. The insights provided profound learning. Home Leone’s development approach is community-led giving the highest priority to promoting the rich beauty of Sierra Leonean culture in design and practice. We recognise the importance of researching the existing community structures and practices in order to understand what works well and what leads to dysfunction. We are committed to an intensely participatory process that engages beneficiaries from the beginning in the design and implementation of the project. 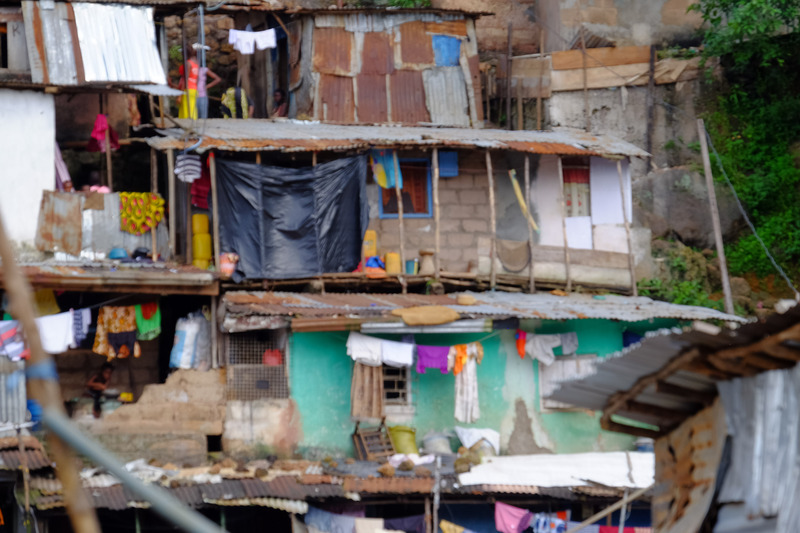 Our key partnership is with The Federation of Urban and Rural Poor (FEDURP), a network of slum dwellers who have mobilised to represent and advocate for slum dwellers in Sierra Leone. They encourage a sense of ownership and empowerment that we expect will ultimately lead to vibrant and sustainable communities. 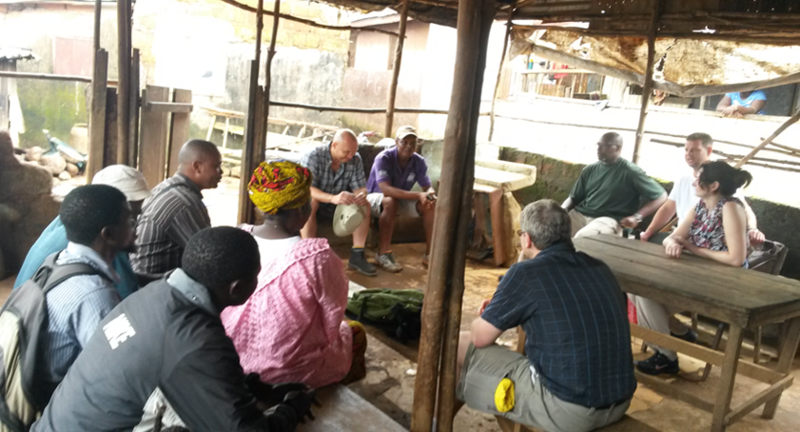 Home Leone’s training builds on the Sierra Leone’s existing practice, wisdom and culture. 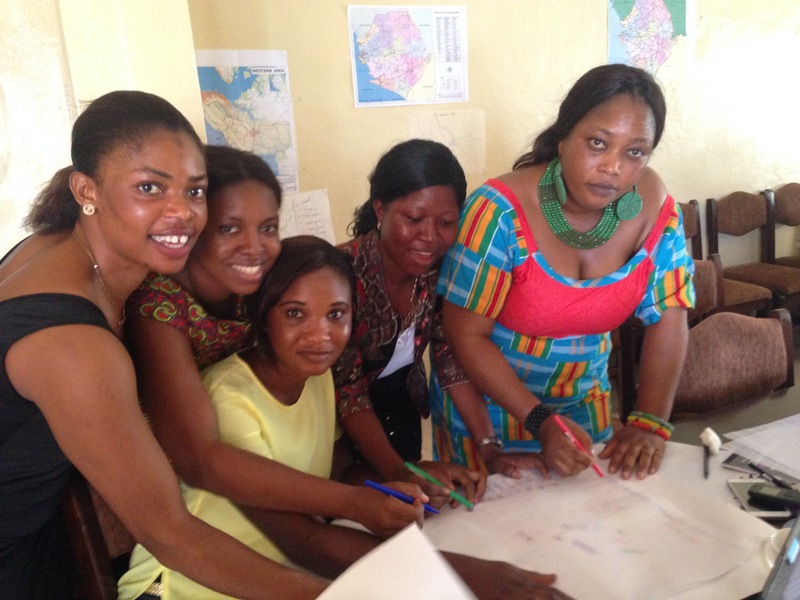 Addressing a range of social and economic issues, a multi-sector approach incorporates; health, education, vocational skills, personal growth, environment and waste management, social justice and human rights and community. There is a focus within our approach that each associate (our title for those who move) has a valuable contribution to make. They will be encouraged to be an active member of the learning process along with the whole group. 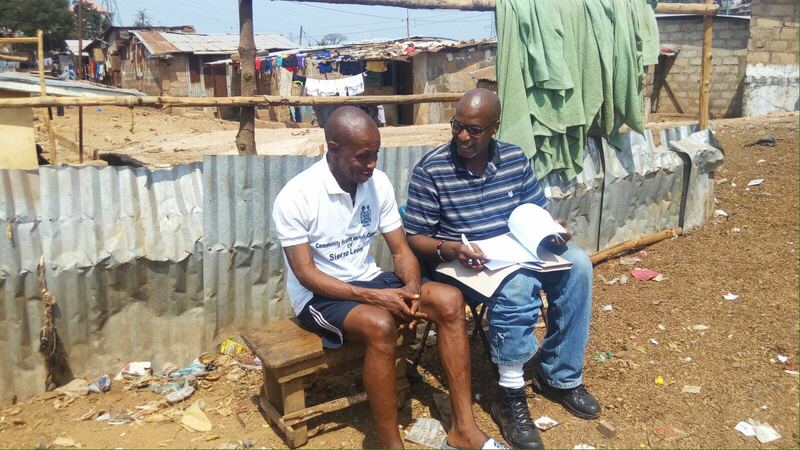 This approach also ensures that even if Associates do not have any formal education, which is common within the target slum communities, through story telling they are able to learn and understand on the same level as everyone else. It is important within the Home Leone training workshops that an environment of trust, openness and acceptance is encouraged in order to create an effective learning environment. Taking references and skills is also considered though the number one selection criteria is motivation.